At Natrell, it is our mission to ensure that high quality products will help to create a safe, fresh, and natural environment to live in whilst also keeping everything hygienically clean. 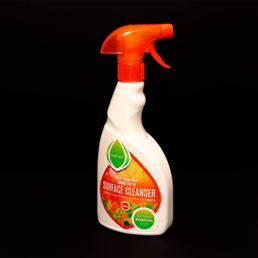 Our cleaning products are designed to be Biodegradable, whilst our ingredients are from Sustainable sources. 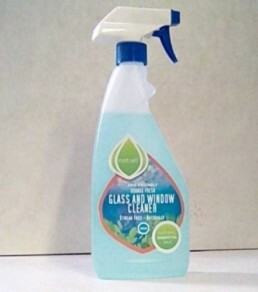 We are working to supply in Concentrate format and larger refill bottles to save on the amount of Plastic Waste. 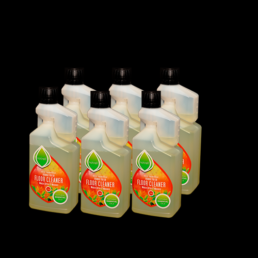 Our cleaning products use the natural power of plant essential oils to clean the environment. Our range includes products for surfaces, the floor, windows, mirrors and the bathroom. Samples are always available on request. 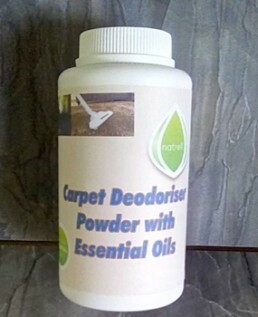 Our Aromatherapy products bring you the finest quality Essential and Base Carrier Oils. Bulk prices on request. We invite you to have a look at our Personal Care products. There may be something there that takes your fancy. All as natural as we can make them. 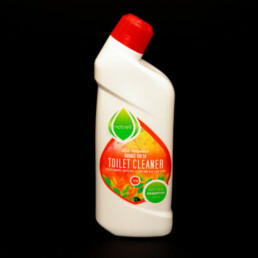 Natrell Cleaning products contain no bleach, harsh chemicals or animal products. They are not tested on animals and ingredients come from a sustainable source and are easily biodegradable. UK Shipping is £3.75 flat rate on orders up to £24.99. Free shipping on orders above £25.00. For overseas delivery please contact us first for a quotation. Natrell harness the natural antiseptic properties of essential oils and bring a freshness to cleaning. Can I use essential oils as cleansers? These concentrated liquids can do more than just make your cleaning products smell fabulous. 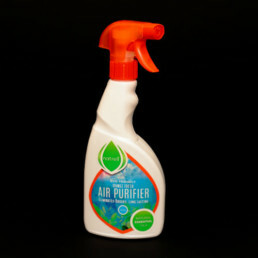 They can disinfect, purify and even remove stains — all without any toxic chemicals in the mix. Essential oils are naturally antimicrobial and antibacterial.